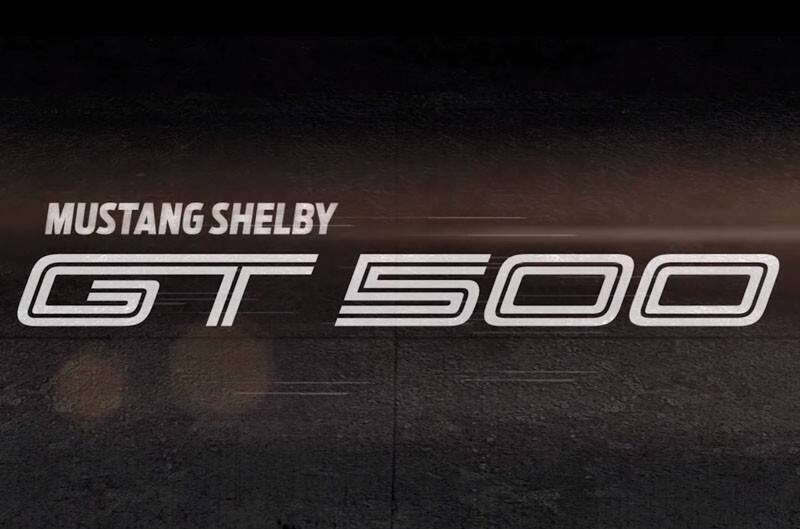 DETROIT – Loaded with the most venom ever, the all-new Mustang Shelby® GT500® with its 700-plus horsepower supercharged V8 will be the most powerful street-legal production Ford ever. HP if fine and all, but I want to know how much it weighs. 700hp in 7,000lb don't matter.